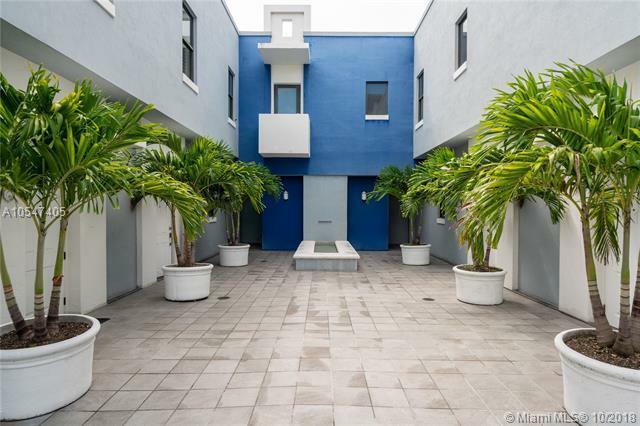 Beautiful townhouse in a gated community in the heart of South Miami. 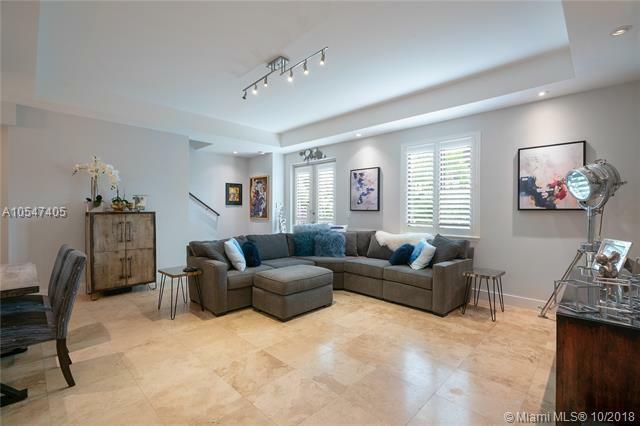 This gorgeous 3 bed, 2.5 bath, private 2 car garage & plenty of storage. Move in ready with open floor plan. 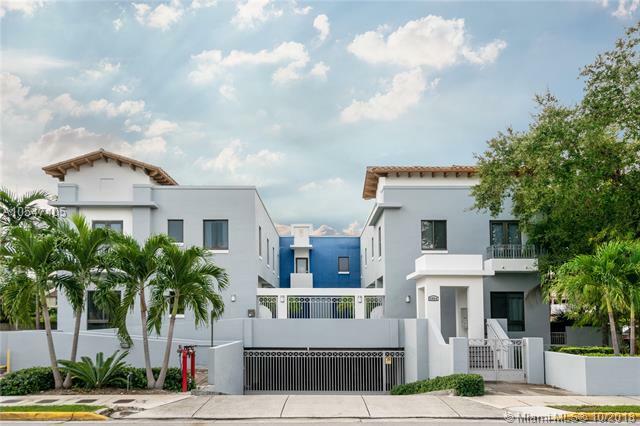 Completely remodeled in 2015 including modern kitchen cabinets, quartz counter tops, s/s appliances and A/C. 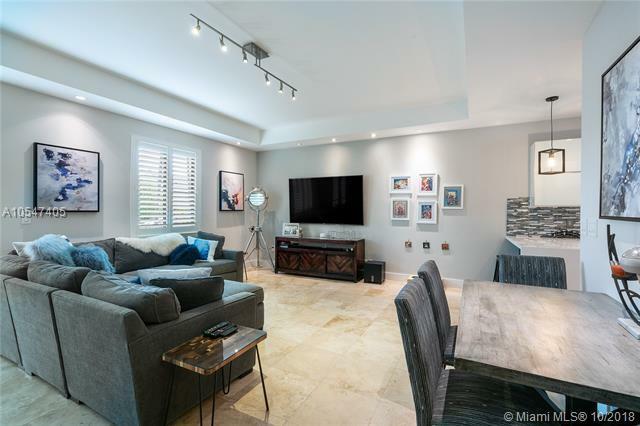 Impact windows, plantation shutters, marble floors, brand new washer/dryer, digital thermostat and keyless entry this home offers modern living on a quiet residential street with great schools and easy access to shopping, restaurants, and parks.